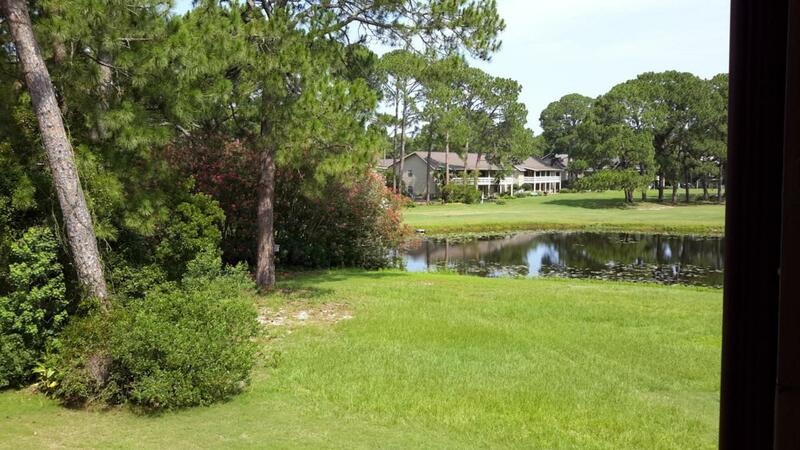 This is truly a great opportunity to own one the the best located, latest built condos on the golf course at Seascape.The view of the golf course and lake are one of a kind.Gated resort community in a perfect location, on the golf course and close to the beach! . 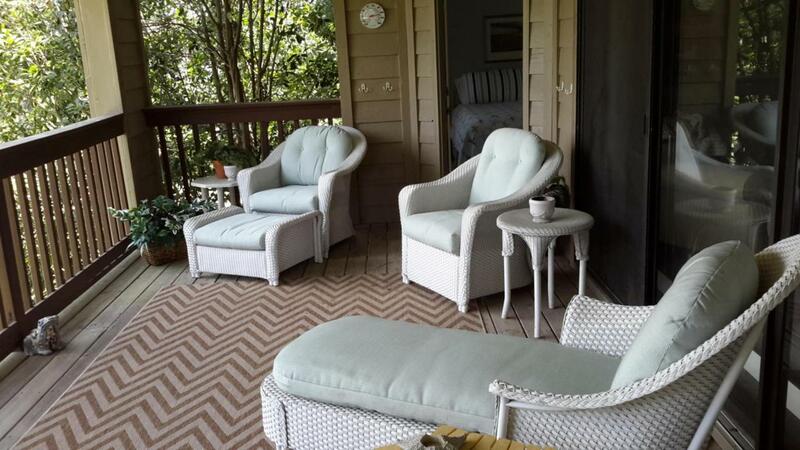 Fully furnished recently renovated, 3 bedroom, 3 full bath upper unit. Spacious with an open floor plan and high ceilings and rarely available for purchase. 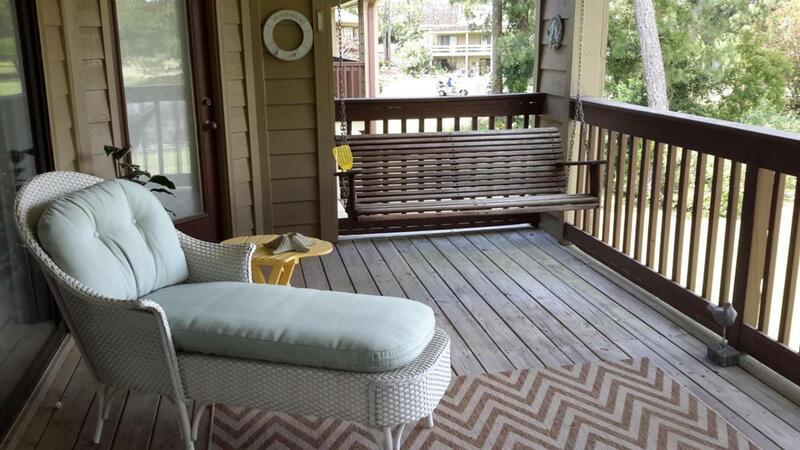 Excellent condition see for yourself to appreciate location & condition. 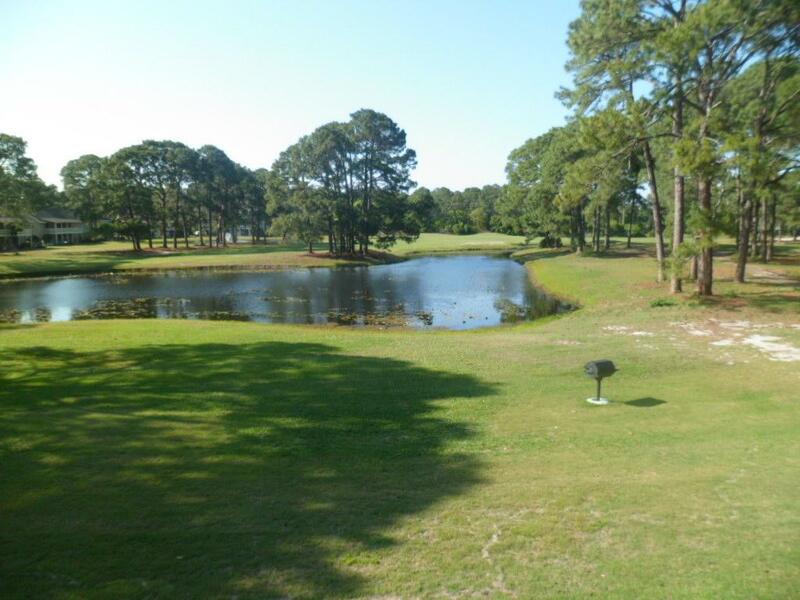 Resort amenities at Seascape include an 18 hole golf course, 8 tennis courts, golf and tennis pro shops, 5 pools,(1 heated) 2000 ft of deeded white sand beach, on-site restaurants, bike rentals, & conference center.